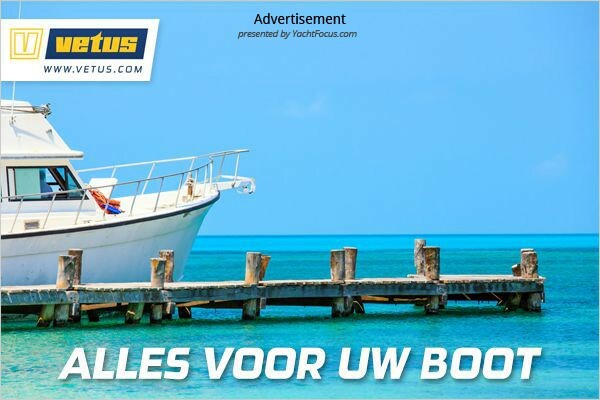 Opmerkingen: Prachtige en goed onderhouden Elling E3. 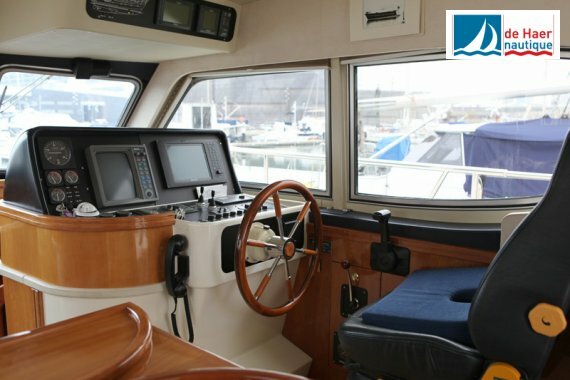 Het schip is compleet uitgerust met o.a. 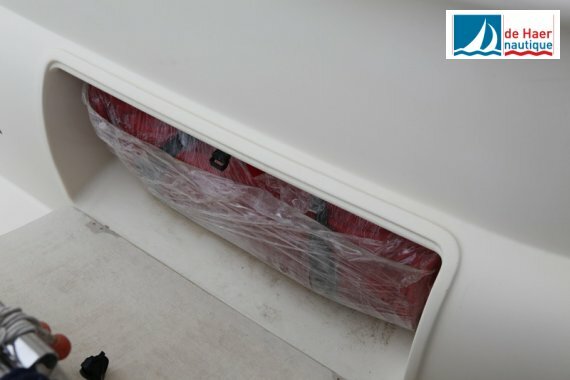 Yanmar extra motor, wasmachine en droger, vaatwasser, generator, etc. 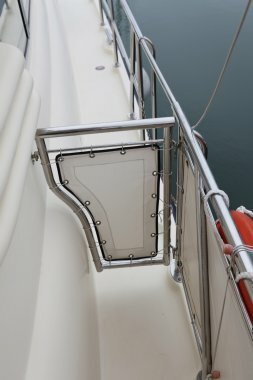 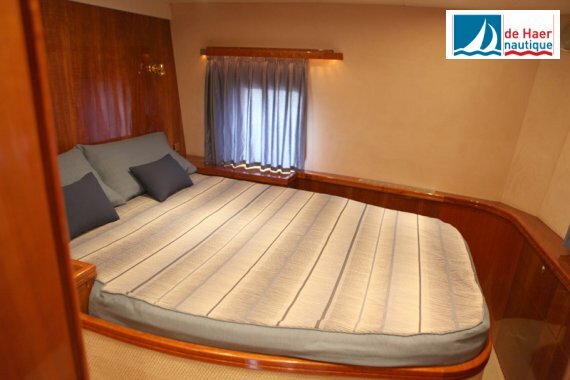 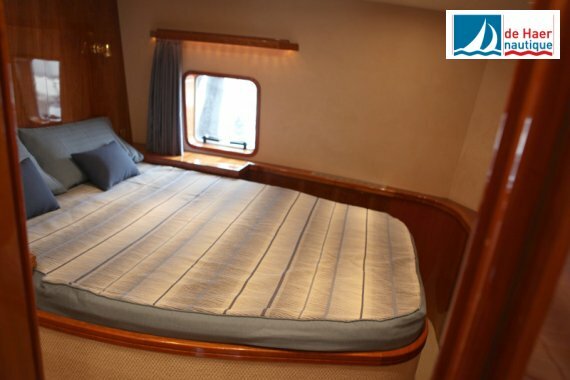 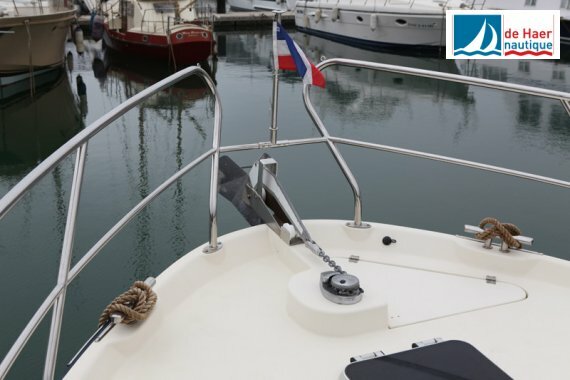 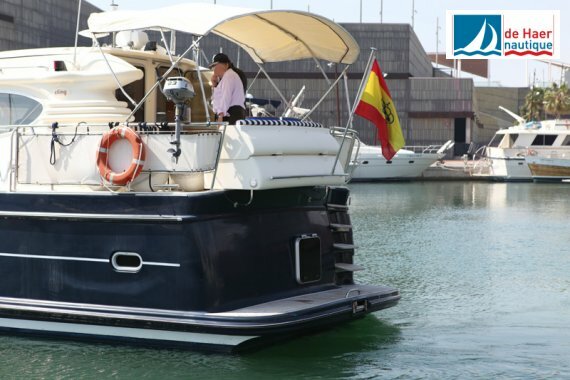 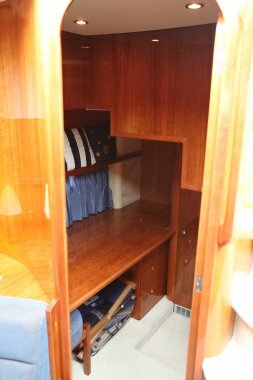 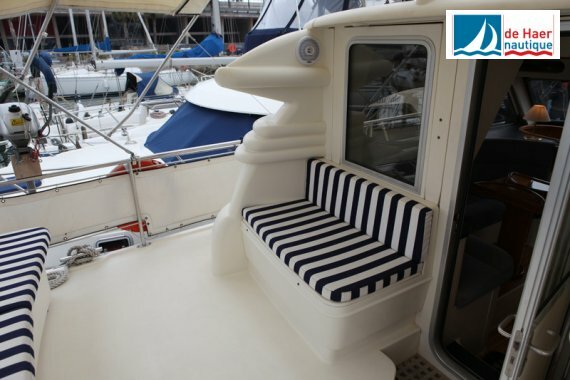 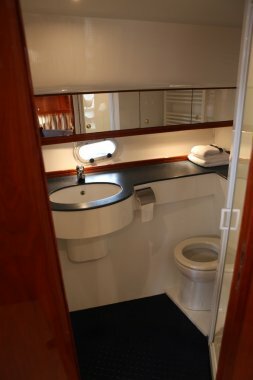 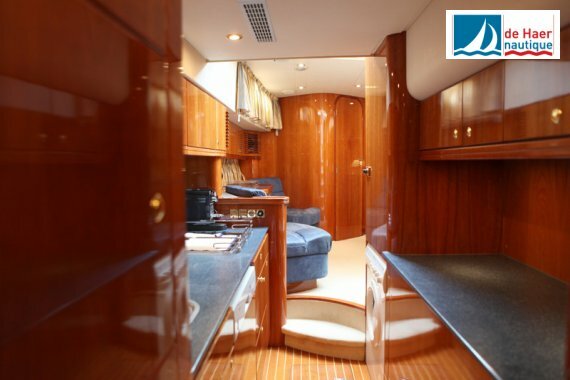 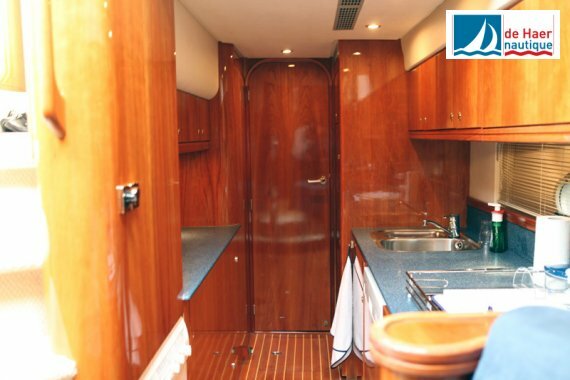 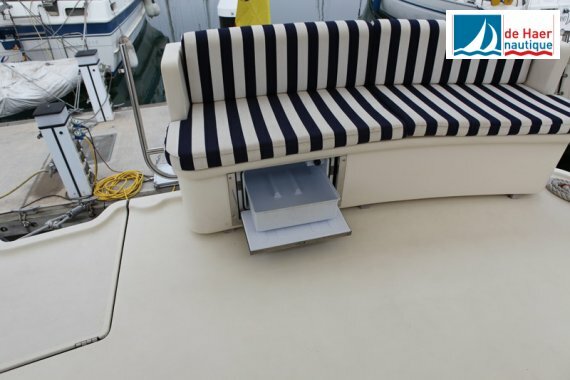 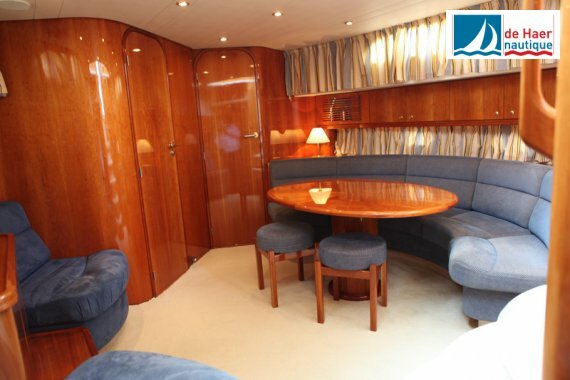 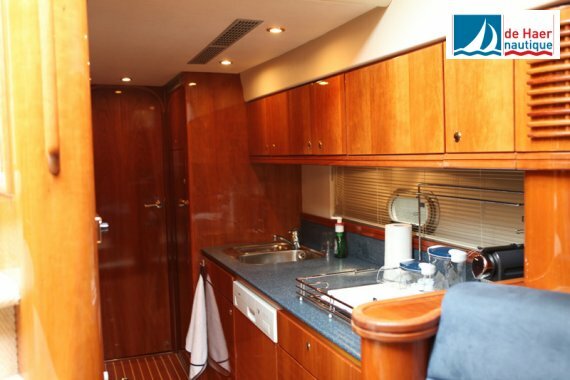 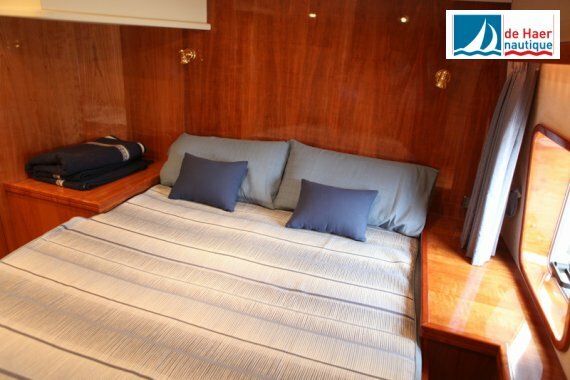 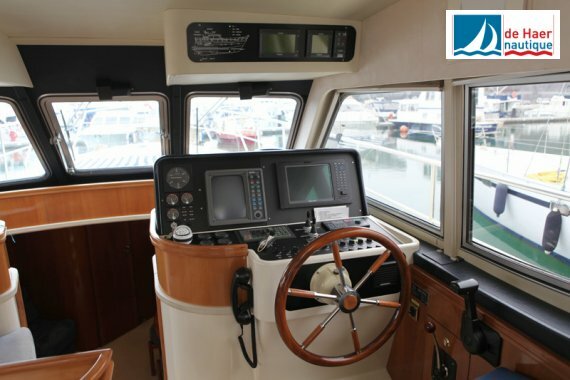 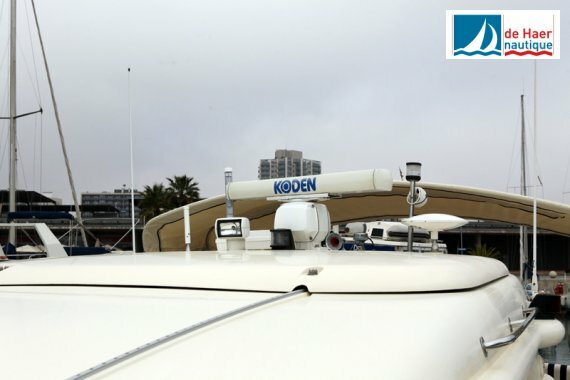 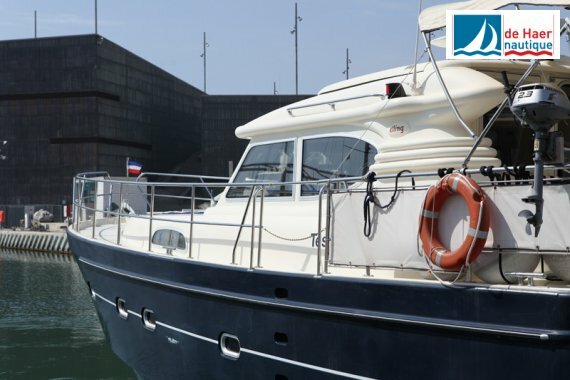 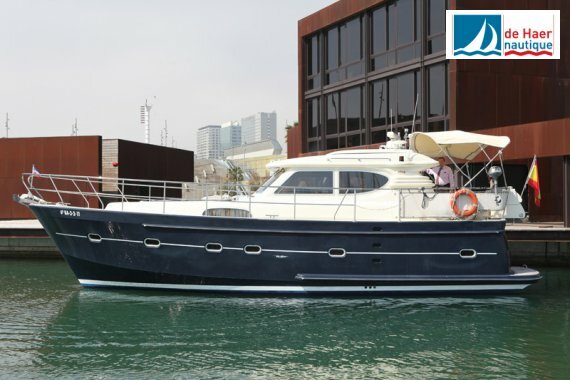 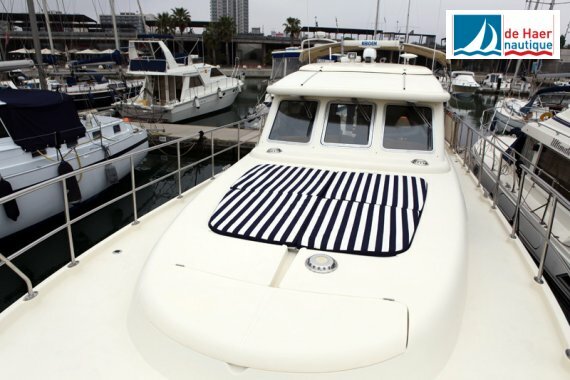 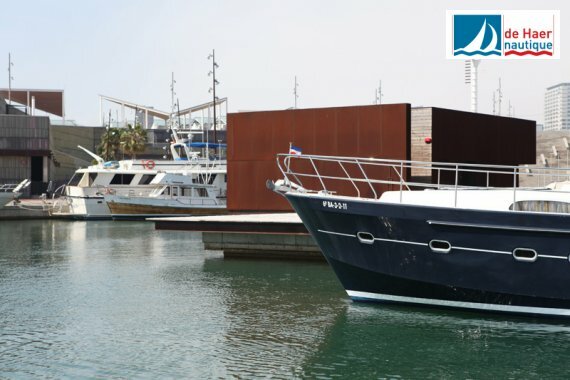 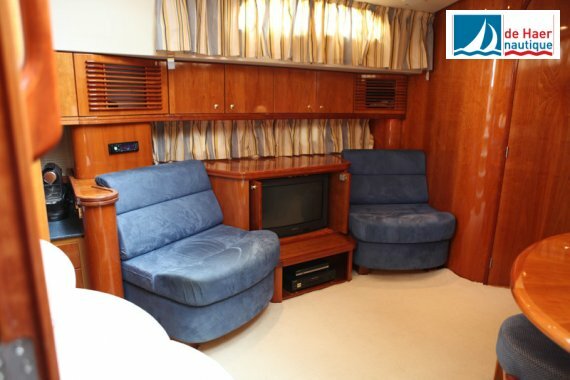 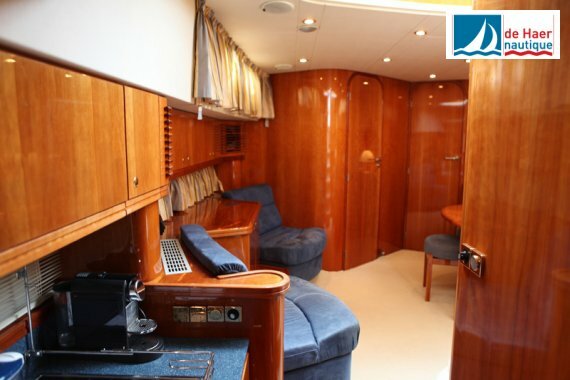 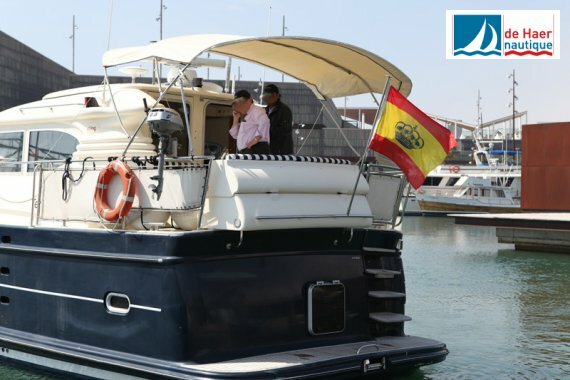 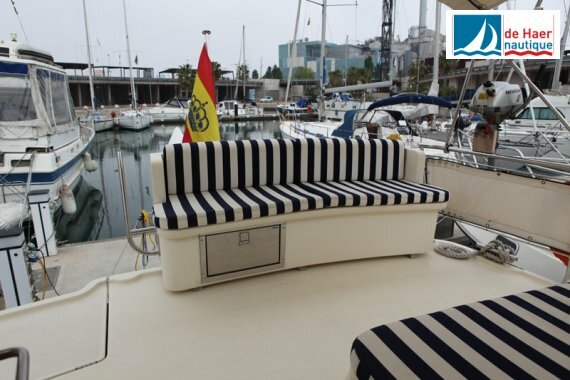 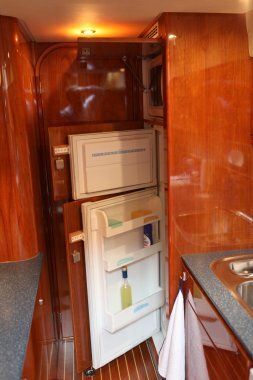 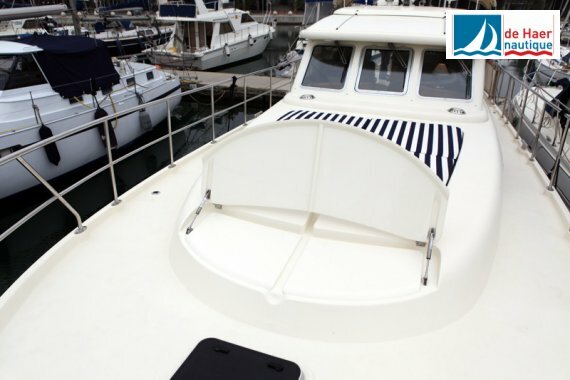 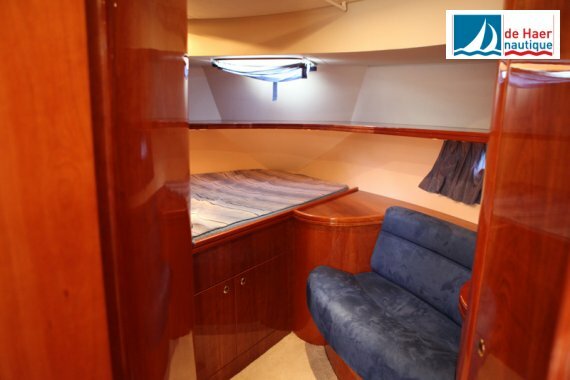 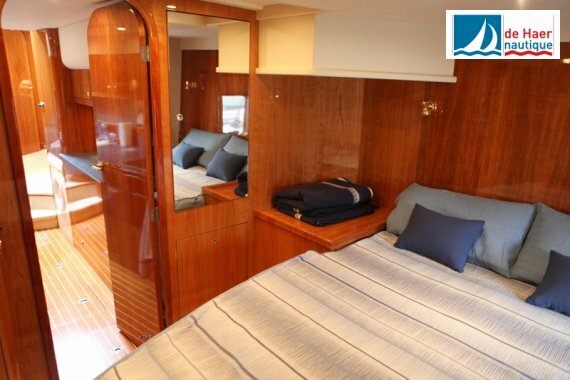 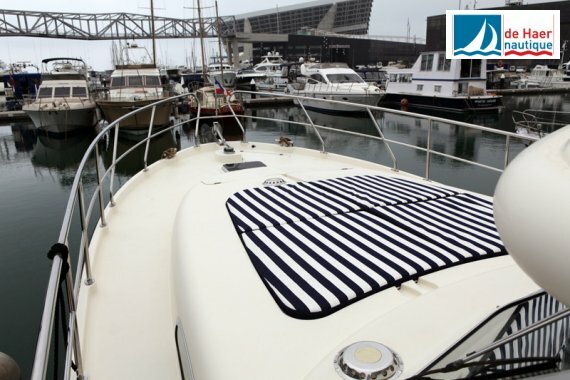 Opmerkingen: Biminitop, 6 person liferaft, electric searchlight, Venetian blinds in Pilothouse, Blue corian worktop in galley and head, all opening portholes and hatches are equiped with mosquitonets, seat on the aftdeck integrated in railing with extra storage and a refridgerator, wash-dry combination, helm seat in pilothouse in leather, cloth on bench in pilothousen and saloon, little doors in gangway between pilothouse, The engine had a complete revision in winter 2011 / 2012 by a official Cummins dealer in Barcelona - Spain. 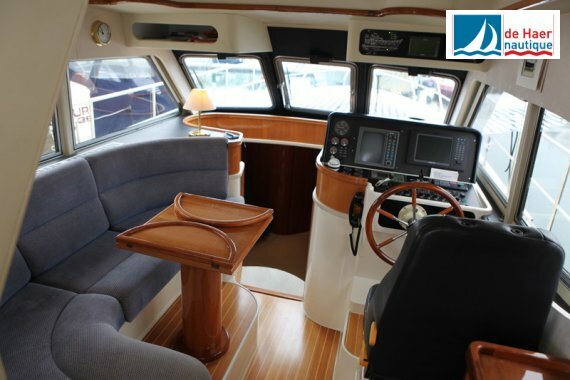 Th yacht is in a very good condition!! 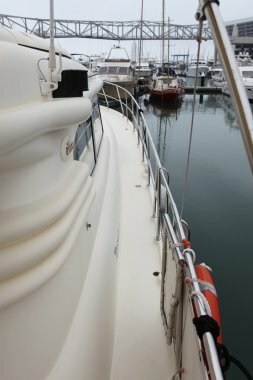 The owner want to sell her quick. 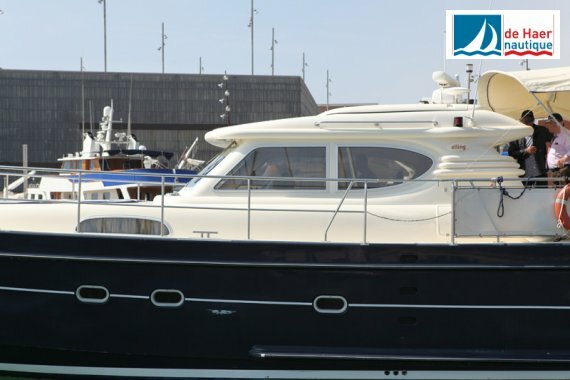 Compared to other Elling’s of this age she is very complete and in a very good condition! 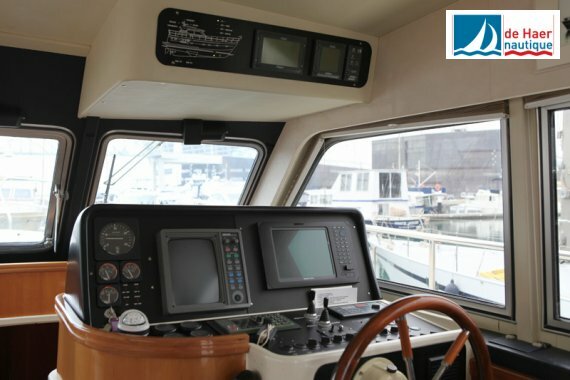 Voorpiek, eigenaarshut in achterschip en derde hut met stapelbed. 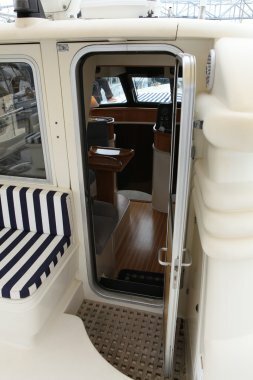 Cummins + Yanmar 29 hp with only 15 engine hours.